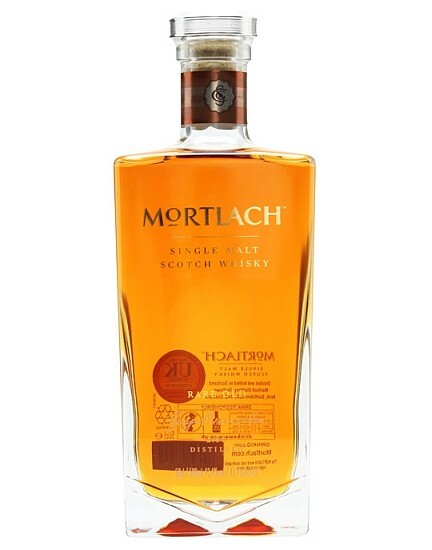 The launch of the new Mortlach range has been slow-burning. The new whiskies were first announced early in 2014 and finally hit the market in the summer. Since then, they have been rolling out across the world, with brand ambassador Georgie Bell seemingly constantly either on an airplane or pouring whisky in an exotic location – we were fortunate to grab her between flights for an interview earlier this year. Nose: Hazelnuts, spicy cinnamon, raisins, candied orange and floral touches up front. There’s quite a lot of sweetness, with some dry, leafy notes balancing barley sugar and vanilla fudge. 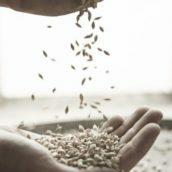 Palate: Thick and oily, with dark chocolate, real maraschino cherries, dark wood, plump raisins, spicy cinnamon, liquorice and biscuits – garibaldi biscuits with cherry jam? Finish: Spicy cinnamon hangs around, with raisins, more cherry and toasted nutmeg. Comment: Lighter than the old Flora and Fauna, but still packed with flavour: sweeter and fudgier than before, but with a good slug of sherry-cask-matured whisky in the mix. Rare Old normally sells for £56.95, but for April we’re knocking £9 off the price, dropping it down to a cool £47.95 – click here to grab a bottle. Don’t wait around, as the offer ends at the end of the month. Rare old? How old? 5.. 10? Since the 18 yo costs about 3 times more, it makes you wonder how rare and old this one really is.. 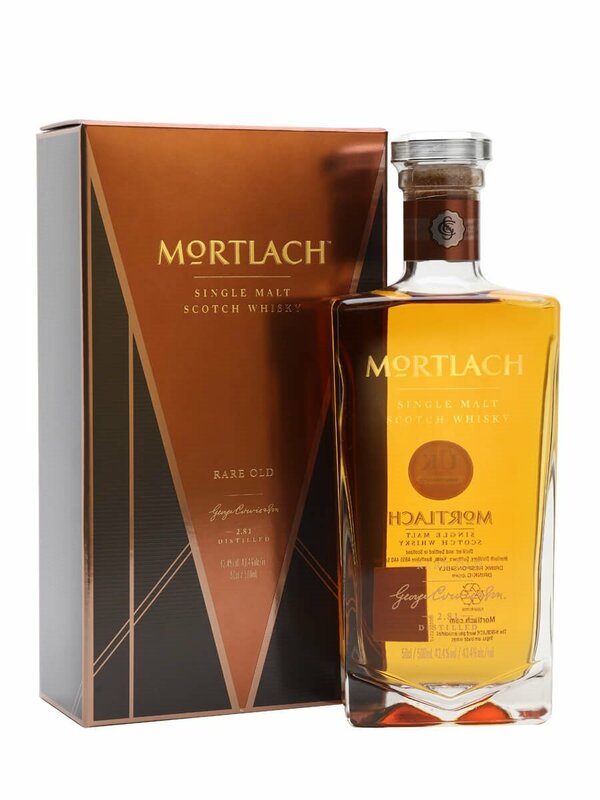 The opening entry in the super-premium Mortlach range, combining bourbon- and sherry-matured whisky to create a spicy, rich and flavoursome dram that shows off the distillery's excellent spirit. 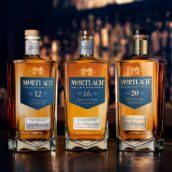 New Mortlach Range: a new Flora & Fauna? 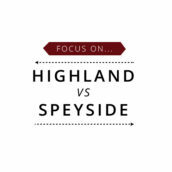 Bourbon vs Scotch: what’s the difference? New TWE Exclusive Signatory Bottlings!